Mica sheets come in two mineral types of mica, Muscovite and Phlogopite. We can deliver both in rigid or flexible sheets, depending on what you intend to use them for. The standard size is 1000 x 1200mm or 1000 x 2400mm. Typically, mica’s plate-like form lends itself to superior insulation and electrical and chemical resistance. These properties are especially useful when using mica in sheet form as a durable reinforcing agent. 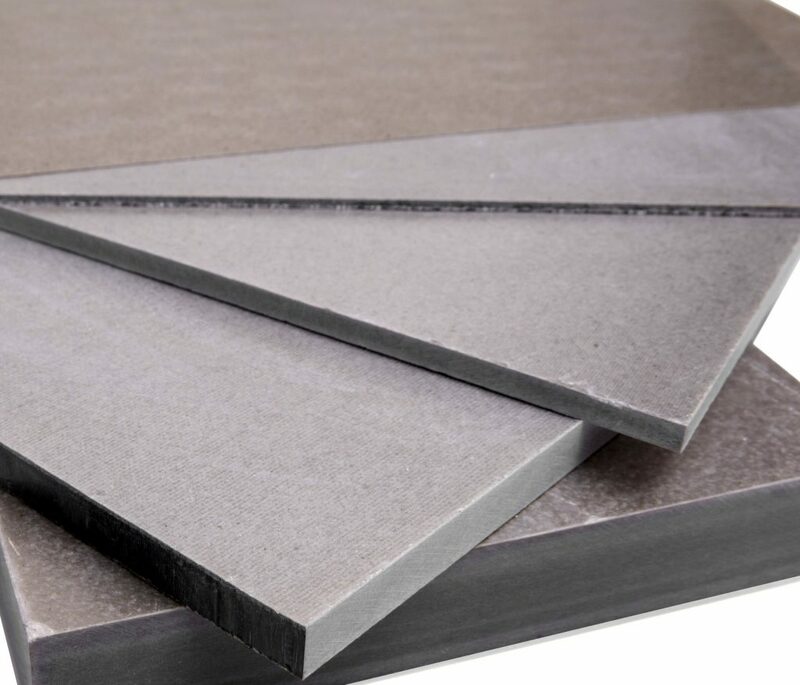 Produced as rectangular board and sheet, rigid mica sheets have several crucial applications, which vary from industrial furnace manufacturing to simple domestic appliances such as hairdryers. They provide outstanding electrical insulation under high temperatures. For this reason, mica sheets work well as insulation material where heat meets electrical current. Efficient, effective insulation is vital to ensuring that the application operates at its best, safe and most cost-effective. Mica sheets in their rigid form are therefore most suitable for the furnace construction stage, rather than for relining purposes. They are resistant to high temperature cycles, making them well suited to electrically heated items such as automatic toasters, tumble dryers and band heaters. MR SSM with a heat resistance of 1000°C. Sheet thickness ranges between 0.10 and 50mm. Sheets are available in 1.2 m square or 2.4 m rectangular shapes. Elmelin also provides specifically cut and manufactured shapes from rigid mica sheet. In sheet form, flexible mica provides a superior sheathing or covering, and can function as an insulation foil or separator in some applications. As with rigid mica sheets, we provide a wide range of standard sizes. Flexible mica sheets come in thicknesses between 0.10 and 2mm, depending on the grade you require. MF SSM – muscovite mica. Mica’s broad capabilities as an exceptionally versatile insulation material mean that mica sheets, whether rigid or flexible, are essential to manufacturing in a number of settings, across several sectors and industries. If you have a manufacturing project, whether it is a foundry, a furnace, a domestic or industrial appliance, mica may just be the component you are missing. Contact Elmelin’s specialist team to find out more.